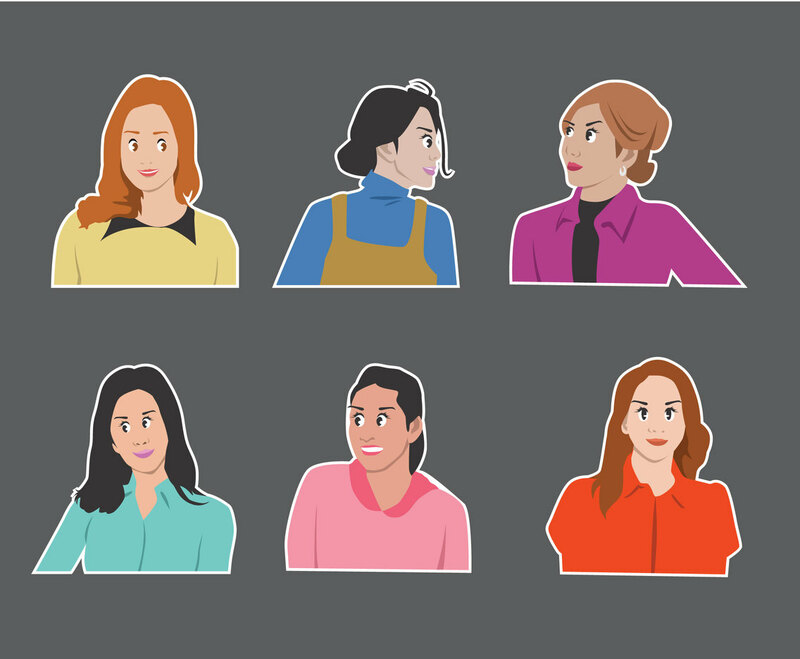 This vector set features some smiling young girls character illustrations. They have various pose, shirts, different skin colors also different hair styles. It may come handy for any design projects that require girly look characters. The illustration also has sticker effect which you can edit it with ease.